Often, the songs that resonate with people the most are those that originate in authentic experience. 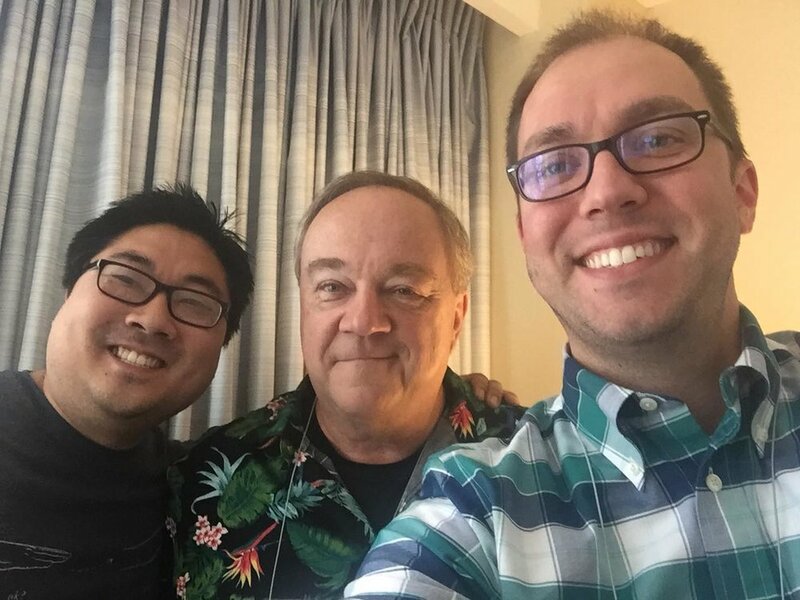 Join hosts Zack Stachowski and Matt Reichert as they speak with composer Tom Kendzia about his song, “I, the Lord,” a song of comfort with a very personal connection. Tom will also talk about the evolution of contemporary Catholic music, give a glimpse into the recording process, explore the role of the producer, and more! So, please open your hymnal to "I, the Lord." For more information about Tom Kendzia and his other compositions, visit his composer page at OCP or his personal website at www.tomkendzia.com. You can purchase a copy of the score and a copy of the song recording for "I, the Lord” from OCP. You can also purchase the other song recordings you heard in this episode: “Praise His Name” (Tom Kendzia), example one of “On That Day” (Kate Cuddy), example two of “On That Day” (Kate Cuddy), “Stand By Me” (Tom Kendzia, ft. ValLimar Jansen), “Isaiah 49: I Will Never Forget You” (Carey Landry, arr. Tom Kendzia), “Do Not Be Afraid” (Jeanne Cotter), “Healed in Christ” (Sarah Hart), “What You Hear in the Dark” (Dan Schutte), “We Will Want No More” (Tom Kendzia). You can purchase “In the Year 2525” and “Chicago” from iTunes.